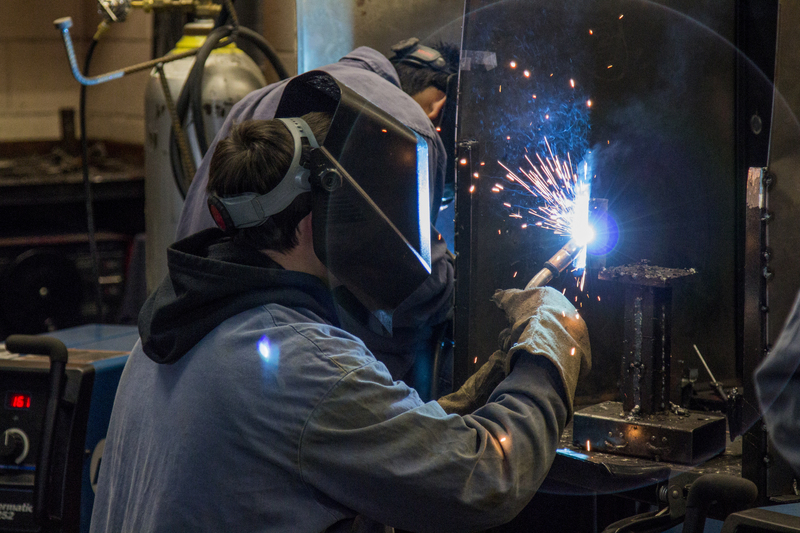 Vocational technical training, also known as Career Technical programs and applied learning, helps students learn about possible career paths and prepare for the workforce. These programs also increase the chance that a student will graduate. Projects in Ballot Measure 22-165 would include remodeling existing classrooms and building new instructional space to allow hands-on activities in high-demand career fields. 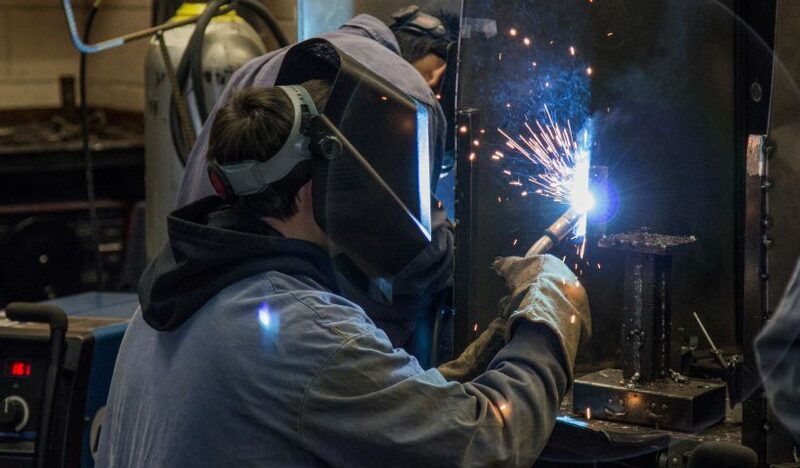 A recent work group identified current and planned vocational technical education programs that would be added to all middle and high schools if the bond passes in May. Read the program development report for more information. Find more information about Ballot Measure 22-165.